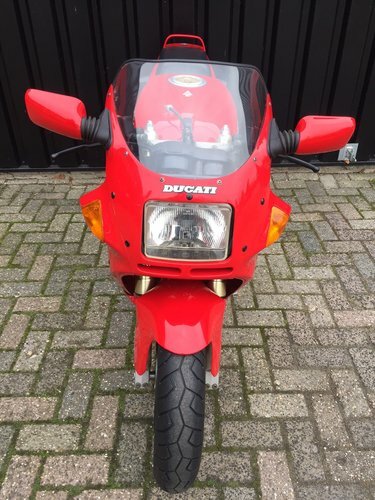 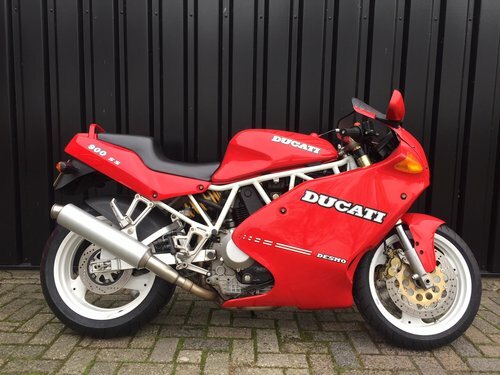 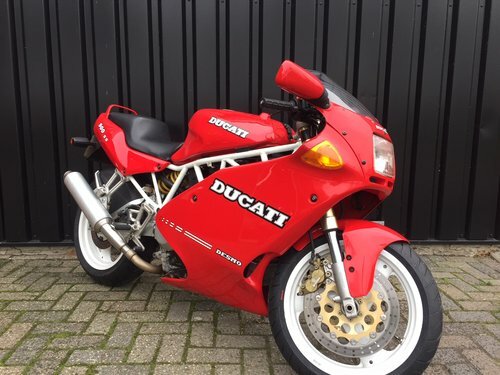 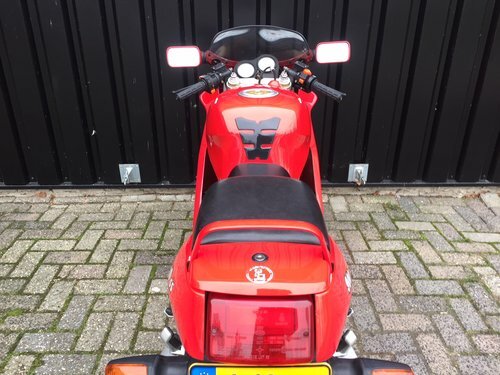 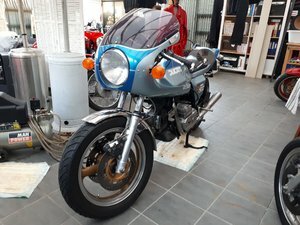 A completely original Dutch first series Ducati 900 SS built in 1991, from 2nd owner. 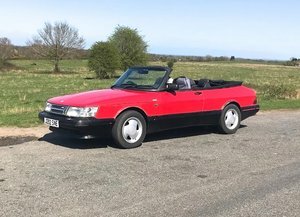 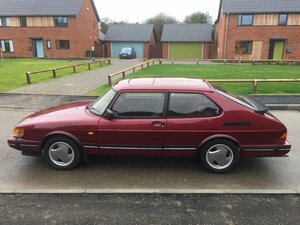 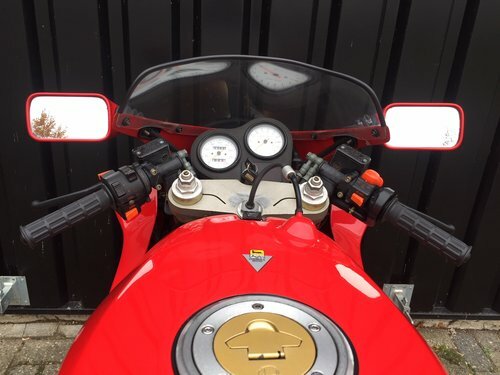 We have rebuilt this engine and recently provided this Supersport with new Pirelli's and major maintenance. 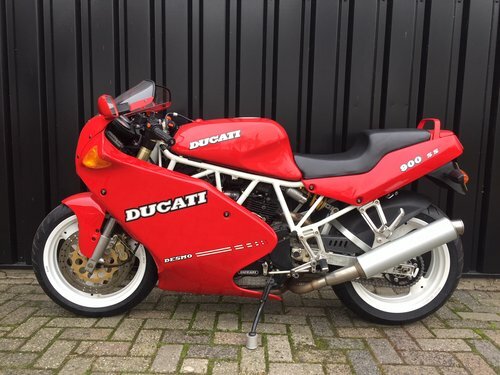 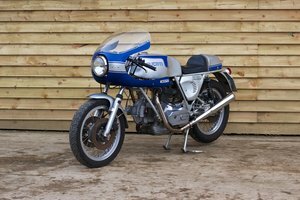 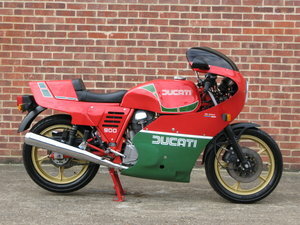 In short, a real Ducati Supersport 900 for the real enthusiast / collector!